I started riding on a cross bike around 10 years ago and evolved into touring and road cycling. I’ve covered thousands of miles on all types of terrain. Each type of ride serves a different purpose and I can’t say one is better than another. I love the freedom of the open road, the adrenaline of the ride and the feeling of pushing and conquering large distances by sheer will and perseverance. The community of cyclists amazes me, we all have a friend through biking anywhere in the world. Biking has changed my life in such a significant way that I can’t picture my life without it. 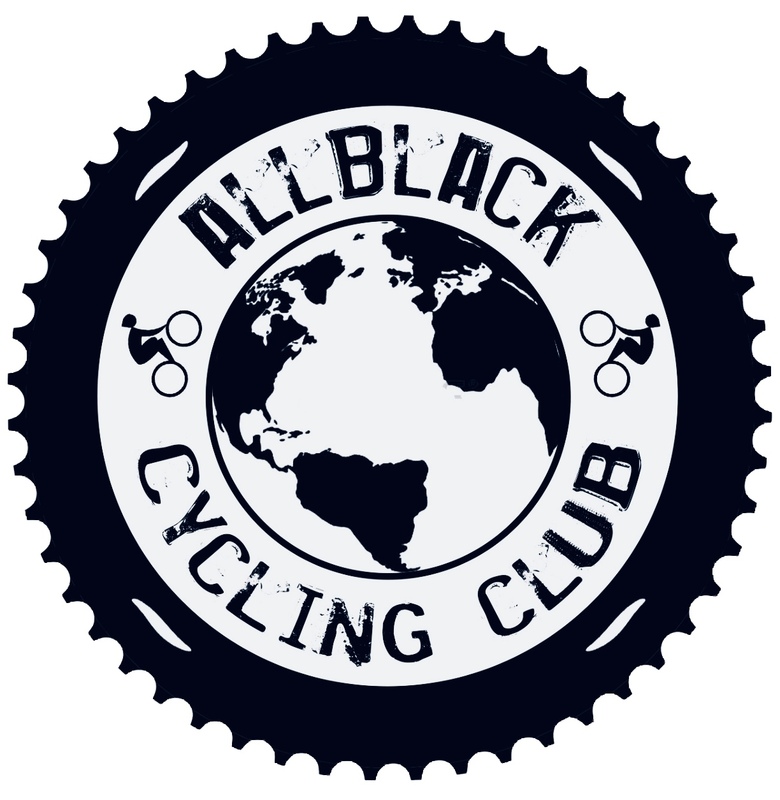 I hope to find people to ride with in all parts of the world and will continue riding as long as my body allows it.